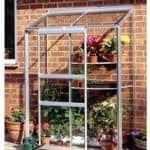 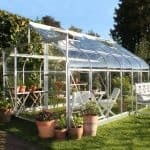 This 8×6 metal greenhouse has plenty to offer, not least the sturdy frame, which protects the contents from the ravages of poor weather. 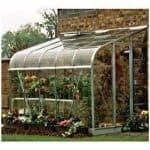 You can choose to have especially toughened glazing too, so you have the choice of making your greenhouse even more resistant to damage and weather. 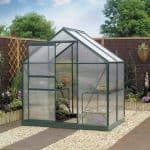 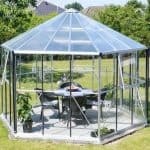 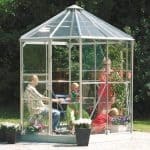 A 15-year guarantee adds to the peace of mind you feel when you purchase this greenhouse. 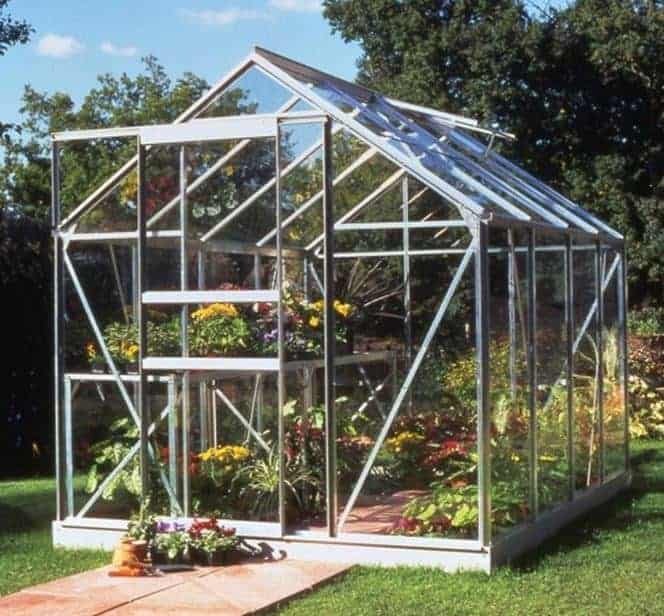 And with a healthy size, you can accommodate almost any size plant, while still having enough room for smaller seedlings.